So this one was first planned to be 29 floors, and to begin construction in 2008, but the economic conditions changed that. It was put on hold. Now its 16/17 floors and still on hold. 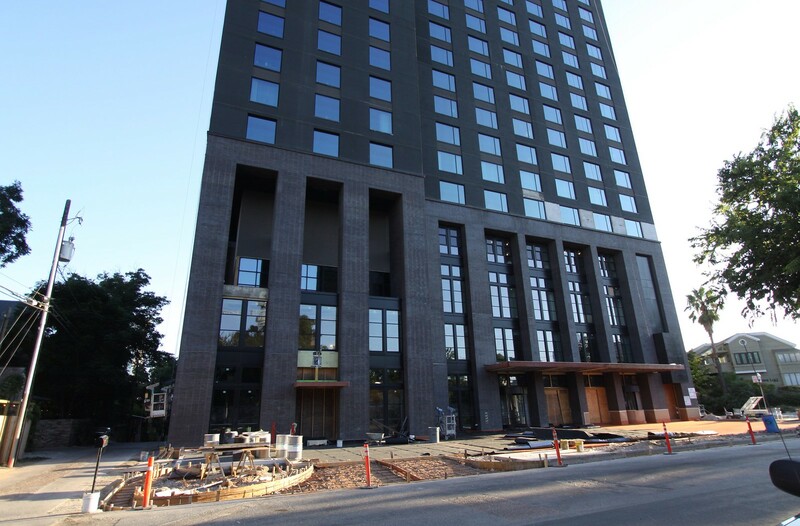 JMI Realty is developing the Hotel Van Zandt, a 307-room, 17-story, Kimpton Boutique Hotel conveniently located minutes away from the convention center, the Warehouse District and other popular downtown Austin destinations. When complete, the hotel will include amenities such as three levels of underground parking, a three-meal restaurant, a 6,800 square foot pool deck and bar, approximately 12,000 square-feet of meeting space and a 1,300 square foot excercise facility. Situated in the newly minted Waterfront District of downtown Austin, the project will be directly adjacent to and share amenities with The Shore, a Trammell Crow Company condominium project. The Van Zandt is expected to attract both business and leisure travelers given its opportune location. 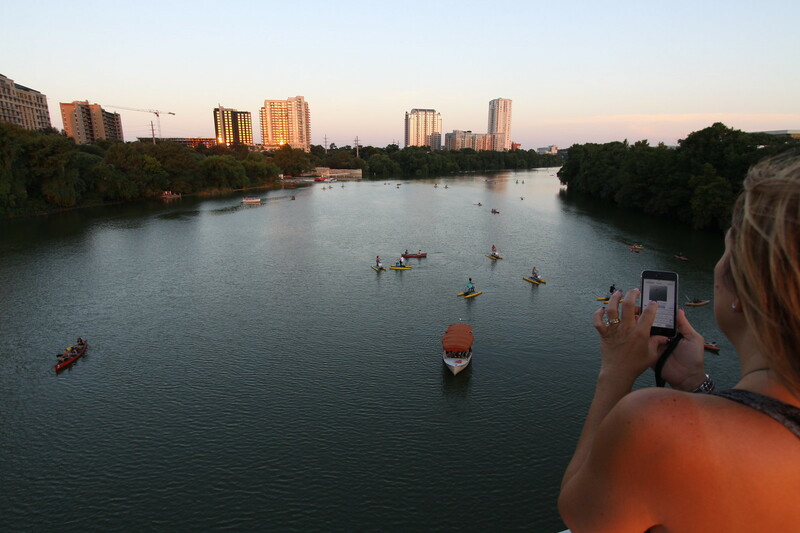 It is two blocks southeast of the Austin Convention Center, one block east of Town Lake, 1.8 miles from the Texas Capitol Building, and 1.6 miles from the University of Texas at Austin. The Van Zandt will be the only boutique hotel in downtown Austin and is designed to capture the unique attitude and culture of the community. JMI Realty believes that a trendy, upscale boutique hotel in downtown Austin will stand out among the competition in the market. The Hotel Van Zandt, a 327-room hotel planned at Red River and Davis streets, also "is in a holding pattern waiting for the construction lending community to get back in business," said Greg Clay, chief investment officer for the project's developer, JMI Realty. According to the most recent news article regarding this Hotel, it's finally moving forward. Construction expected to begin in June. Downtown Austin observers have had their eyes peeled on the intense construction activity at the JW Marriott hotel site, now sporting three massive tower cranes. But soon the skyline will be punctuated with new tower cranes, as two more hotels are preparing to break ground in the next six months. Developers of the proposed Hotel Van Zandt in the Waterfront District and the Fairmont Austin nearby confirmed that they are moving ahead with construction. The announcements were made at the monthly breakfast gathering of the Urban Land Institute’s Austin chapter. Greg Clay, chief investment officer for JMI Realty, which is developing the Hotel Van Zandt, said his company has applied for building permits and expects to break ground by June on the 16-story, 327-room hotel. 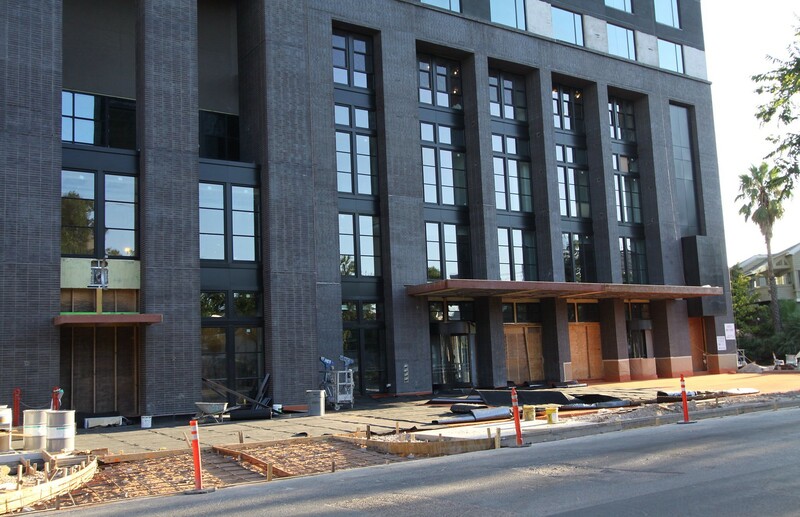 It which will be operated by Kimpton Hotels, a San Francisco company, which specializes in chic boutique hotels. Though JMI has owned the site at Red River and Davis streets since 2006, the project had been stalled by the recession and other factors, but now it’s back on track. Nearly complete, pics by me.